Rajmachi, Bhimashankar, Peth, Songir, Dhak, Kondhana a,d many more trek spots make Karjat the Hottest trekking area. 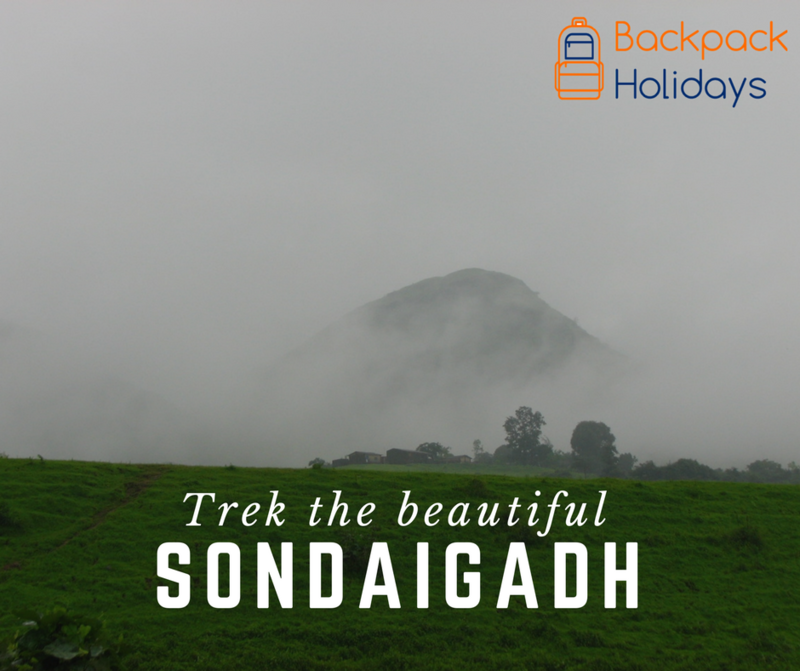 But there are also some lesser known trekking places like Sondai. This fort is a part of the Matheran range. Though it does not have any structural remnants, the scenic views it offers and the final 15ft of rock patch makes it a thrilling experience. This fort was supposedly built as a watch Tower. The trek is of easy grade and will be loved equally by beginners as well as the experienced ones. We really don't know the history of this fort, but when searched on google, it will surely throw some results. We are ignoring it completely as Fitness, nature and meeting like minded people are the objectives of our trek and not learning history, which may be biased.